Society6 collects your choice of gallery quality Giclée, or fine art prints custom trimmed by hand in a variety of sizes with a white border for framing. When you buy a product from Society6, they produce it using only the highest quality materials, and ship it to you on behalf of the artist. 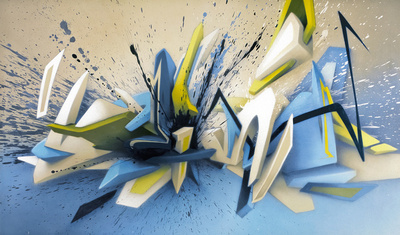 A brandnew collection with Fine Art Prints from DAIM is now available here!